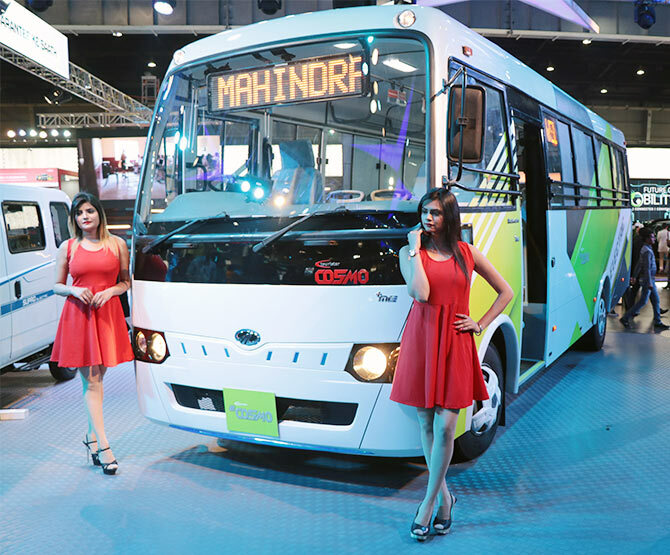 M&M also showcased its new format next generation 'dealership of future' designed by Pininfarina. In a country where we still don't have enough CNG outlets, how can we expect power outlets for electric vehicles to charge their batteries? So are we overrating the potential of EVs? Well, I don't know whether you have read this in the papers, but Maharashtra has just announced a new policy where they are creating an environment that will promote electric vehicles be it in terms of charging stations, subsidies available for setting it up, subsidies available for people who will buy the vehicle in terms of your registration charges and all the duties and the extra costs that the customer incurs over the ex-showroom price. So it is a very very friendly policy. Not only Maharashtra, I think many of the other states have also announced it. Many of them are in consideration, but look, let us put it this way. I think it is like a movement and it’s a movement about something that was spoken about for many years. 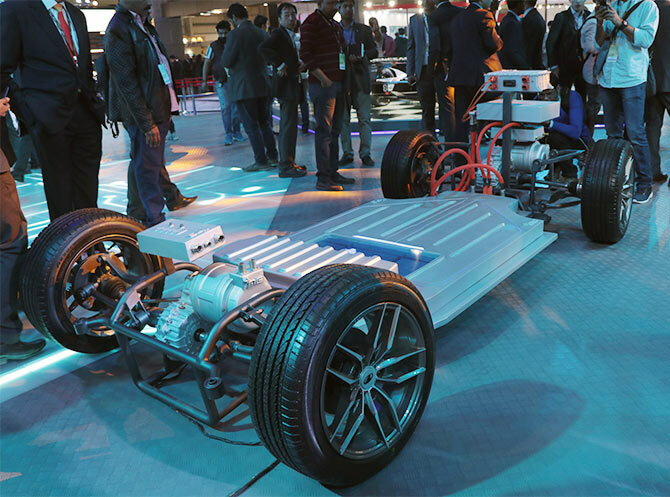 Mahindra pioneered it and that movement is now at an inflection point. I think the entire ecosystem is moving in that direction. It is only a matter of time when that momentum picks up and you reach tipping point. The commercial vehicles market was picking up in Q3 with positive sales figures, and the industry was hoping for an even better Q4. Then came the Budget 2018 with its duty hike on components as well as CBUs on luxury cars. 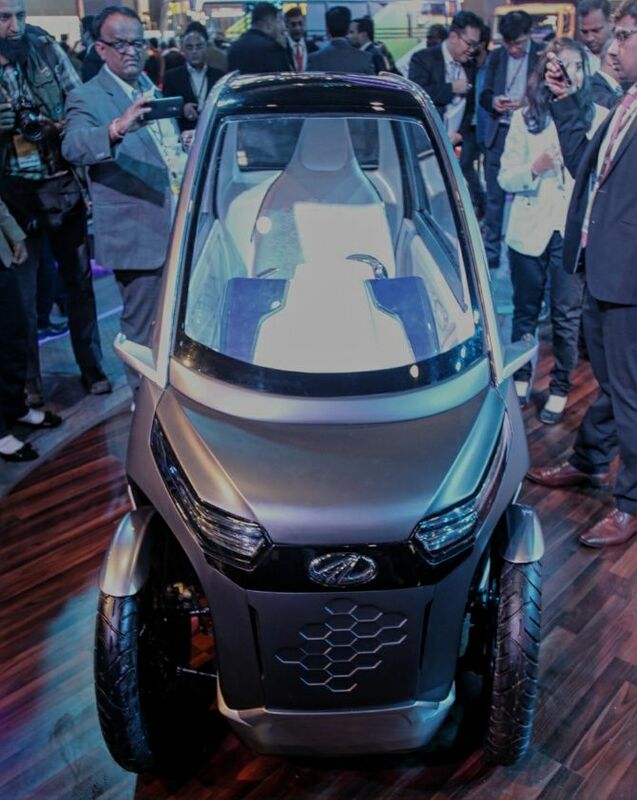 How will this impact Mahindra? Well, let’s put it this way. Of course, a change in import duty will have in my view a short-term impact because the prices will have an impact on the immediate future. I think most of the brands are committed towards localising in India. 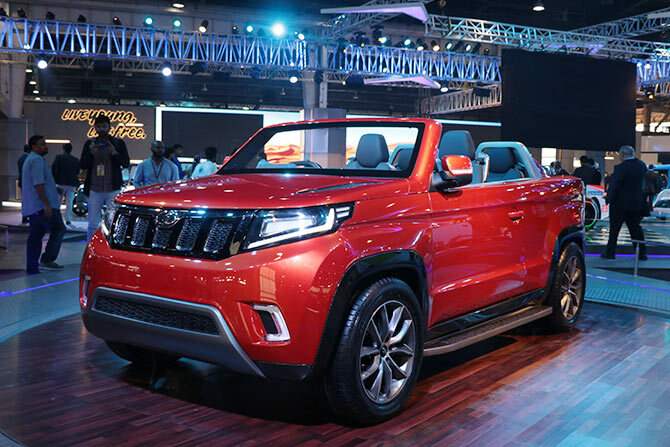 Not just Mahindra, anyone who is now talking about bringing products into India at various price points is talking about assembling and localising the content for India. So for me it’s a short-term impact. 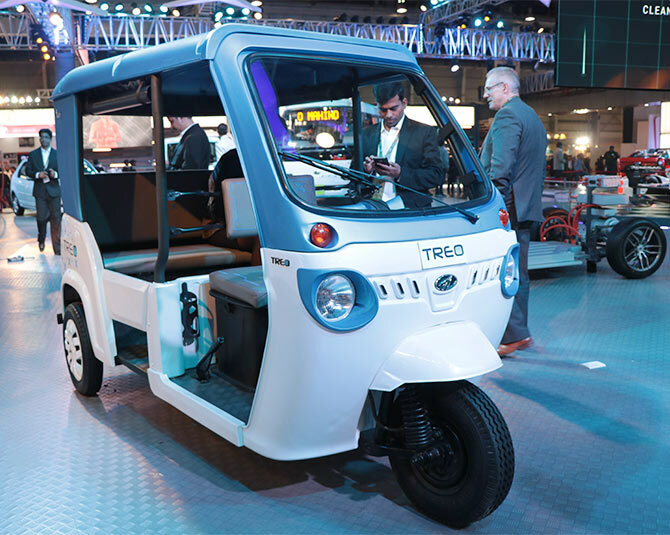 Homegrown auto major Mahindra & Mahindra unveiled six new electric concept vehicles and models as it showcased its strategy to shape the 'Future of Mobility' at the Auto Expo on Wednesday. 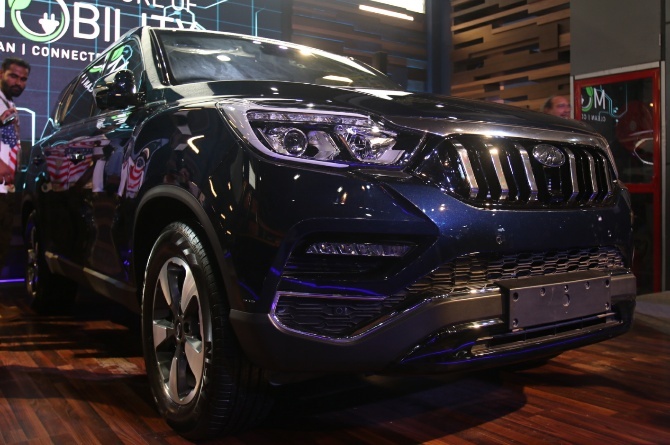 The company also lifted cover on its South Korean arm SsangYong's G4 Rexton SUV, which will be launched in the Indian market later this year under the Mahindra badge. 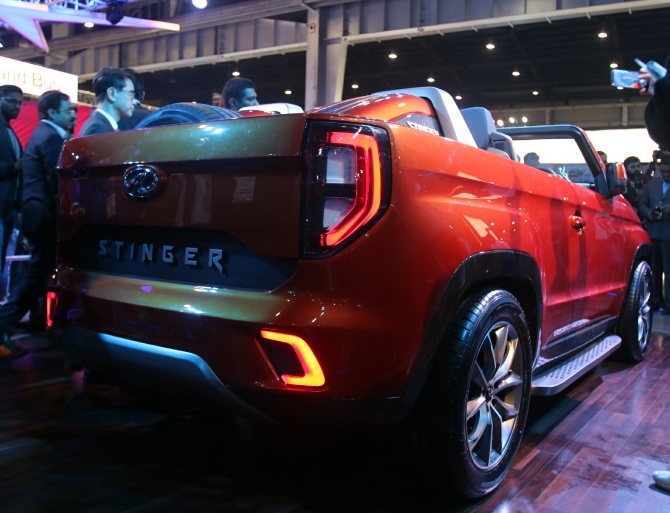 It also showcased the concept of TUV Stinger, a convertible SUV. 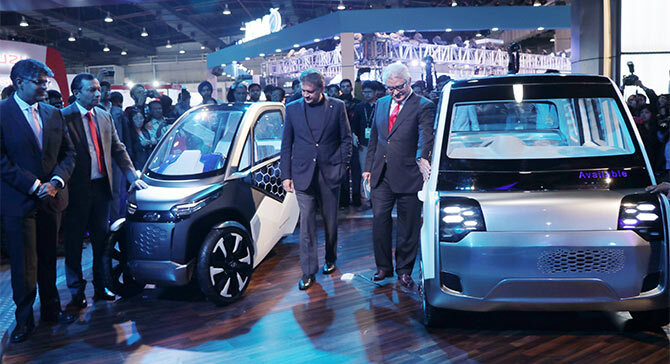 "As India aspires to global leadership on climate action, the time is right to develop sustainable mobility solutions for the future," Mahindra Group executive chairman Anand Mahindra said while unveiling the products at the Auto Expo. 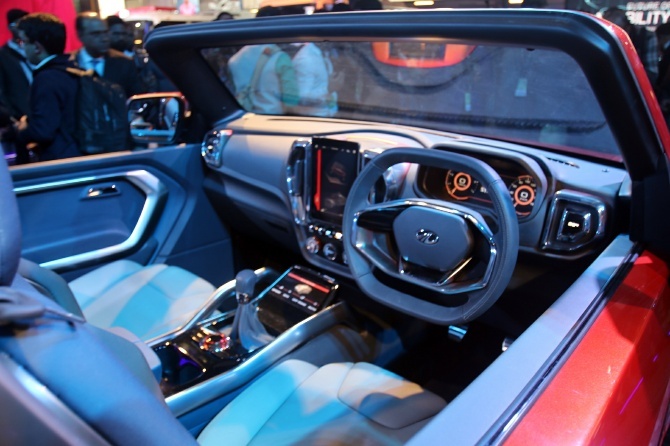 He further said, "Mahindra's electric pavilion at the Auto Expo showcases our vision of the 'Future of Mobility', one that offers clean, connected and convenient vehicles to our customers and around the world." 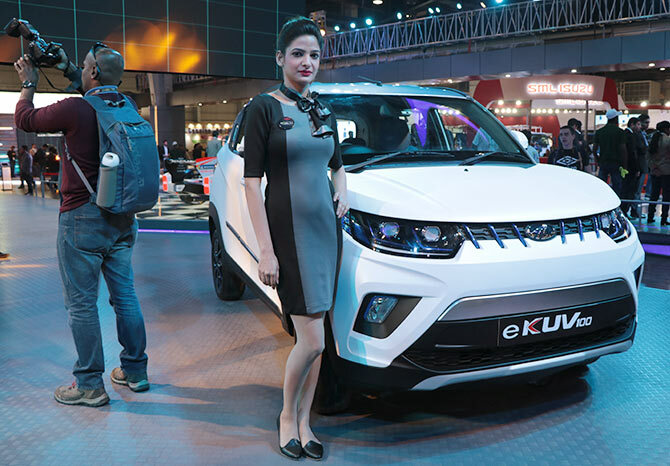 Mahindra said the auto industry is today at the crossroads faced with the challenge of how to redefine itself in order to play a bigger role in improving the quality of lives of people. 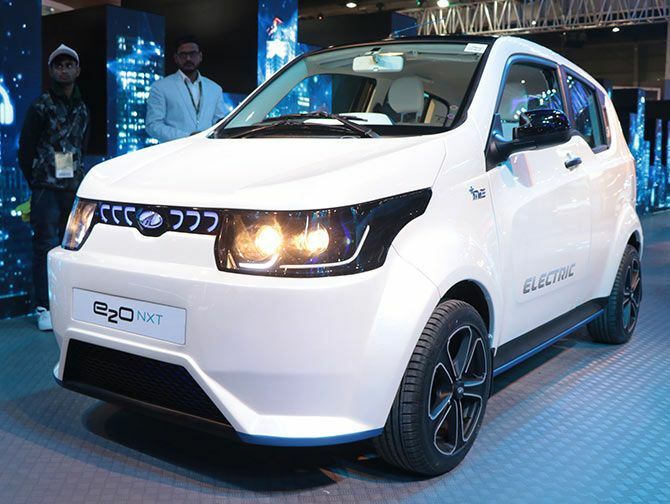 M&M managing director Pawan Goenka said the company has already invested Rs 600 crore on its electric vehicle (EV) programme and has committed another Rs 700 crore in the next 2-3 years. 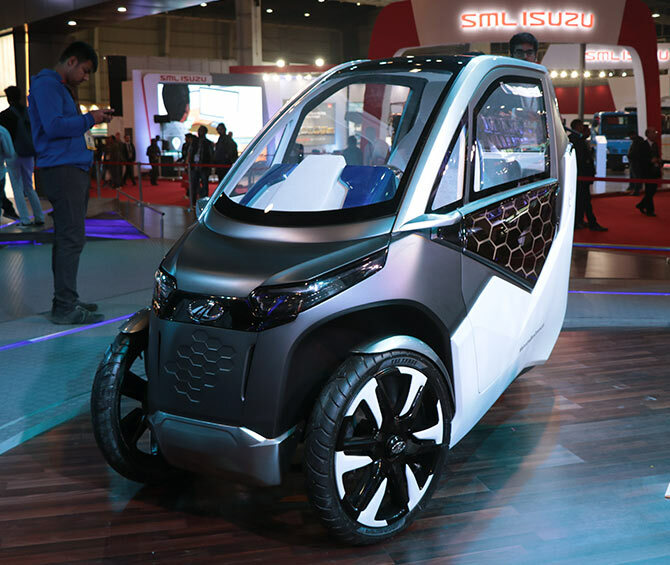 He said M&M would want the government to give emphasis on faster development of charging infrastructure for electric vehicles and support local manufacturing. 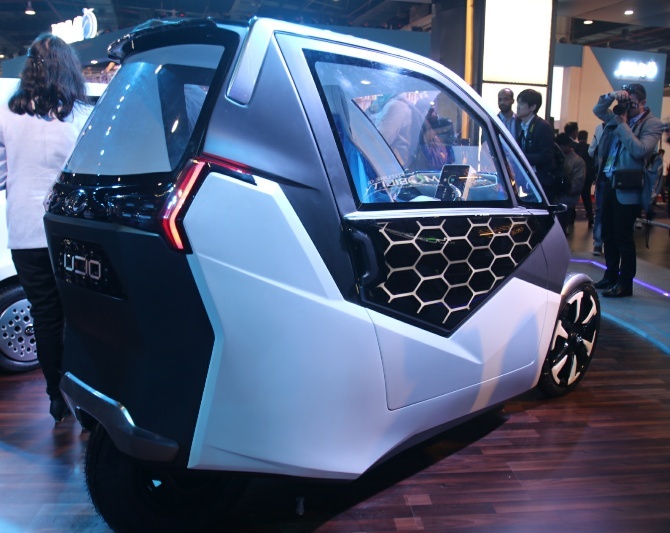 The company's products on display in the EV segment includes UDO, a concept two-seater electric mobility pod; ATOM, a last mile urban mobility concept vehicle and a lithium ion battery-powered three-wheeler, Treo along with e-KUV100, an electric version of its compact vehicle KUV100. 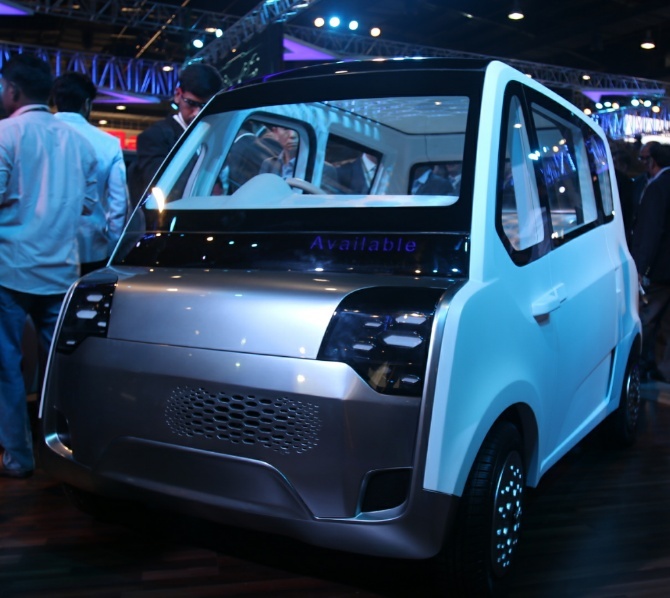 It also displayed e-COSMO electric bus and e2o NXT, which is a refreshed version of its electric small car e2oPlus. 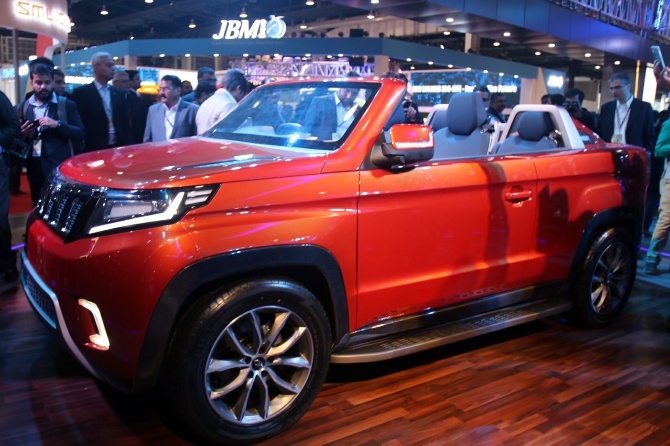 On the conventional vehicles front, Goenka said based on customer feedback, the company has decided to bring Ssangyong G4 Rexton in India under Mahindra badge. Get ready for the all-new Honda Amaze! The BMW Mini Countryman is here!